What makes a movement for change? I typically hear about movements’ charismatic leaders in the media – but a movement requires a critical mass of people which includes those fulfilling many roles beside being the leader. To me a movement for change is one in which I can join others where I play my role to support the change. 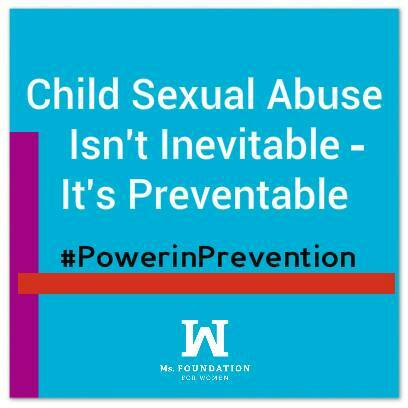 At last week’s #PowerInPrevention Ending Child Sexual Abuse Web Conference Telling our Stories: Learning as We Build a Movement to End Child Sexual Abuse, I was excited when I considered how our own personal stories are the building blocks for change. 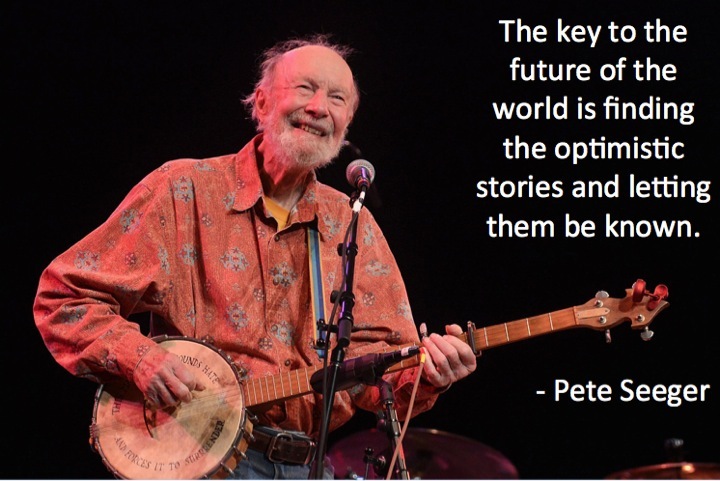 The folk singer and movement builder Pete Seeger said “The key to the future of the world is finding the optimistic stories and letting them be known.” In the fifteen #PowerInPrevention web conferences held over the last several years, I have heard and been inspired by the stories that demonstrate a movement to end child sexual abuse in action. I have learned about a wide range of ways people have joined together to take action to end child sexual abuse. I have heard about the courage of survivors of child sexual abuse working to create change. I have seen communities that are shifting the norms to make child sexual abuse not acceptable. I continue to be inspired to take action and feel hope for a future without child sexual abuse. What story will you tell that will contribute to building a movement to end child sexual abuse? Below are the topics of the #PowerInPrevent web conferences. Thanks to Ms. Foundation for Women for supporting PreventConnect to host these web conferences, to Leona Smith-DiFasutino for hosting the sessions and to Cordelia Anderson and Joan Tabachnick for leading these web conferences that documents our movement for change.